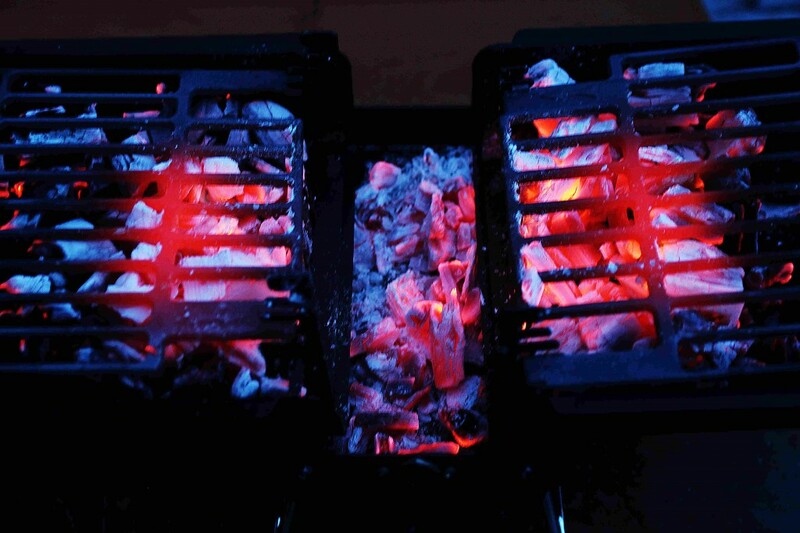 There’s many different types of BBQ and Grill available Charcoal, Gas, Electric. Here you will find advice and reviews on some of the equipment available here in the U.K. 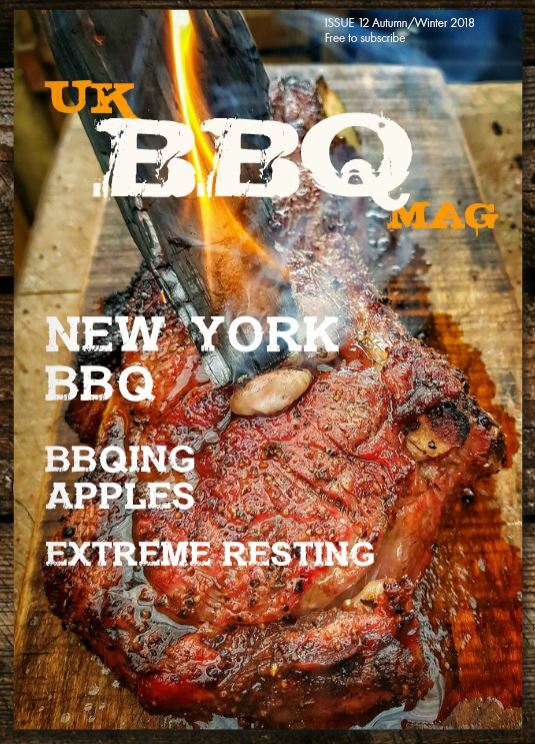 Welcome UK BBQ Review, please bear with me while I get the site up and running. If there’s anything you’d like me to include, please contact me.